It is the year 2018. We are complaining about a lot of environmental issues already. Now fast forward, and think of the year 2025. A time lapse of our environment has pointed out a consequential change bringing everyone’s attention to the alarming issue of air pollution. The quality of the air is affecting the lives of people significantly. So, the air that we are breathing right now is filled with dangerous pollutants. As a result, our children, elderly citizens, pregnant women, working men are constantly facing the danger of health hazards. Living in a pollution-free surrounding means a better quality of life. But do we understand this? Do we really know what is air pollution, and how is it changing our lives? How is our body getting accustomed to an environment which is ideally not fit for us? In this blog, we will discuss air pollution – the cause and its impact on human lives. 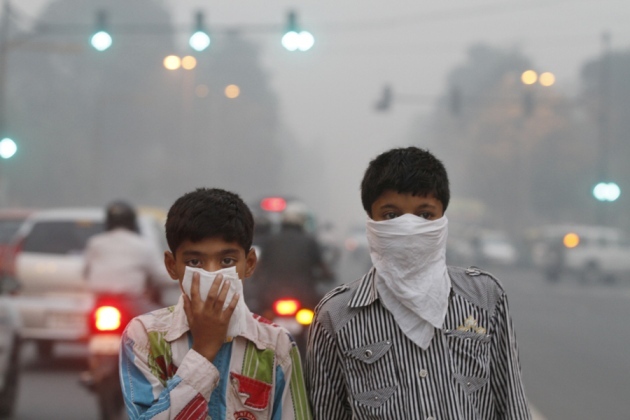 Did you know that air pollution causes 7 million deaths a year worldwide? In the cities, the increasing population accounts for the gradual increase in the consumption of energy and natural resources. Due to the excessive use of motor vehicles and air conditioning systems, energy consumption, especially in urban cities has resulted in the emission of huge quantities of harmful gases into our environment. 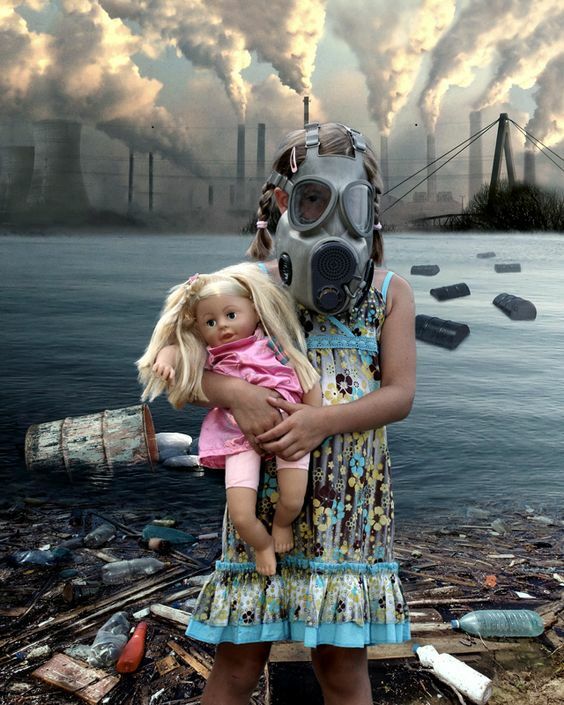 The presence of harmful substances in the air is called air pollution. Moreover, these dangerous substances or chemicals damage our ozone layer resulting in global warming, further lowering the quality of the air we breathe. Air pollution is caused due to many factors and is most definitely a serious environmental threat that our civilization is facing. Natural air pollution such as volcanic eruption and wildfire are major contributors to global warming. However, humans activities like unnatural mining using explosives, deforestation, construction, the rise in the mode of transportation, industrial pollution are bigger reasons violating the quality of air that we intake. These causes are also a fine example of primary dangers that, on a wider scale, can impact our health on a daily basis. 1. Minimise the use of fossil fuels and automobile. 2. Be concerned about energy consumption. 3. Advocate about cleaning the environment. 4. Use of recycling products. Air pollutant is a widespread epidemic and we can fight against it only if we become part of the solution. Therefore, instead of contributing to the cause of air pollution we can make smarter choices like trying to avoid driving to work, opting car-pool or using public transport. Moreover, we can save a lot of environmental energy and restore the damage that’s already inflicted with these small steps regularly. As a result, a little effort in recycling and reusing the old materials rather than dumping the waste will be a great way to uplift the beauty of our environment. With the constant rise of the environmental issues on the planet, this is our only chance to save future generations from the havoc of global warming. What are your thoughts on the post, feel free to write to us in the comment section. Nice Information!! Environmental Pollution already Causes More Deaths than Smoking. A scientific study found that environmental pollution doubles the estimated figures and kills an average of 8.8 million people per year. It also decreases people’s lives by two years.